The KB Group celebrated its 70th anniversary in 2017, having grown from a small family-held company to a global group of companies. Our sales are now over SEK 1 billion, and we have more than 800 employees across six production units in Europe, Asia and the Americas. Our largest customers are in the automotive industry, including Volvo Cars, VW, Audi and Mercedes. In addition to the automotive industry, we serve major industrial customers such as Kinnarps, FM Mattsson and Philips. KB Components employees are part of an industrial elite delivering the development and production of high-tech polymer components to the most demanding customers in the market. We contribute to sustainable development by working with our customers to develop energy-efficient and recyclable products for a better and greener world. Many of our employees are specialists in automation, injection-moulding and mould design , but you’ll also find cutting-edge expertise in other areas such as sales, quality, sourcing and technology. Each KB Components company has a local management team driving the development of the unit and coordinating work between departments. The local management team is led by the company’s CEO and comprises each department head. To coordinate efforts between each of our units, we have a global management team consisting of the managers of each department (sales, technical/project, sourcing, quality, finance and production). The most important role of the department heads is to drive ongoing improvement of the department and ensure its contribution to our goals of growth, profitability and job satisfaction/engagement. 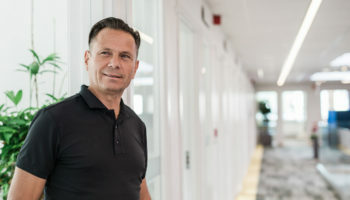 Erik Haraldsson is theTechnical & Project Director and serves on both our global management team and the local management team in Anderstorp. The Sourcing department’s job is to find the best suppliers in terms of price and conditions. The department’s efforts to find new suppliers and negotiate global agreements are led by the team at headquarters in Örkelljunga while daily call-offs of materials are managed by each unit. 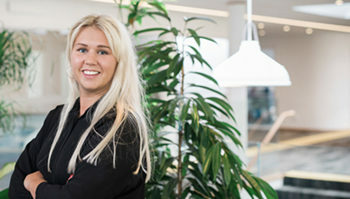 Sofia Johansson works as a strategic purchaser at our headquarters in Örkelljunga. Sofia is also a strong ambassador for our efforts to create a Great Place to Work and serves on the activity committee in Örkelljunga. Delivering the correct products with consistent quality has become a key competitive factor. This is why our quality efforts aim to involve all employees in creating stable processes and making continuous improvements. Each unit has a local quality manager, quality technicians and quality inspectors that help train our staff and monitor our production on an ongoing basis. Many of our customers are highly active in quality-raising efforts and, although all of our units are certified, our customers’ quality engineers regularly visit and join in our efforts to further raise the quality level. 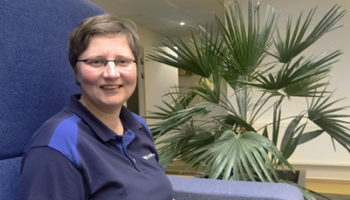 Sigita Razaite started working at KB Components in Lithuania but was given the opportunity to be transferred to Örkelljunga in 2012. Now Sigita is a quality manager in Örkelljunga and leads ongoing quality efforts. Sales are coordinated globally because many of our customers have production in more than one of our units. All major customers have a key account manager (KAM) who serves as the customer’s interface with KB Components. The most important task of the Sales department is to find new business and ensure that the products we manufacture are profitable. 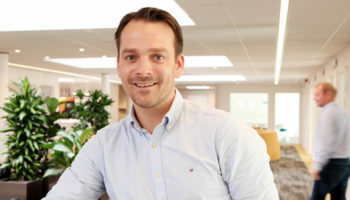 Pär Nilsson is a KAM for several of our industrial customers. Pär lives in Jönköping but has customers around the world with production at our units in Sweden, Lithuania, Slovakia and China. The Technical & Project department consists of designers, polymer engineers, chemical engineers and project managers who provide other departments with technical expertise and assume responsibility for a new product once the customer has placed an order. Work is done locally at each unit with a couple of functions that have been centralized to our headquarters for optimal management of costs and skills. 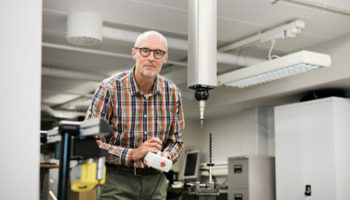 Mats Nyberg works as a metrology engineer at our unit in Örkelljunga. The Production departments are our largest departments with many employees working as operators, line feeders, production technicians, toolmakers, service technicians, warehouse staff and more. We often describe production as the heart of our business, because it is what gets our customers the products they need day in and day out. Olivia Richardsson works as an operator in our injection-moulding department in Örkelljunga. Finance, IT and HR provide the other departments with the resources, information and infrastructure that help them do their jobs. Here you’ll find accountants, production management specialists, IT technicians and human resources specialists. 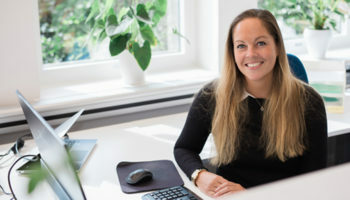 Elisabeth Gyllenskiöld works as an HR manager at our headquarters in Örkelljunga. At Technical Service, our primary task is to manage the daily operation and maintenance of our machinery. 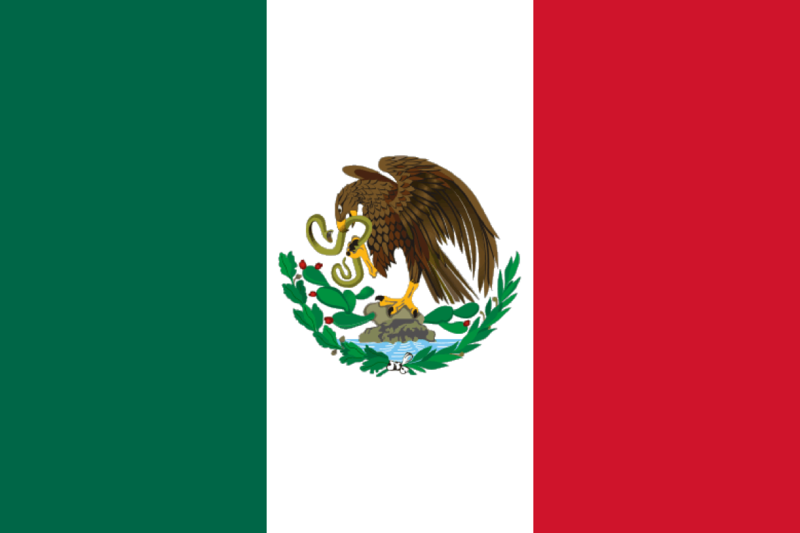 We employ Efecto software, which reports urgent defects when something isn’t working or breaks down. This enables us to manage and allocate our resources while avoiding production disturbances. The primary task of the PPT department is to trial new incoming tools/products and start up production while also providing support to production in the event of production disturbances. At PPT, we also program robots and set up automation, draft instructions and procedures, and document all of this. PPT often calculates the costs associated with new product, giving us an important role when the sales staff delivers quotes. 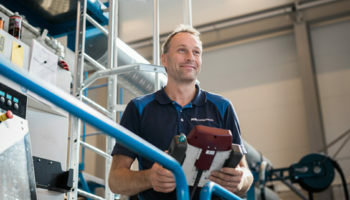 Jörgen Jönsson works as a process engineer. ”My job includes drawing up requirement specifications for machines and robots for KB to buy, cycle time calculations and work instructions. I also provide training and briefing on the new products, which is in fact the primary task of this department. That is to say, preparing run data to analyse for these products.” Other parts of my job include rationalization, continuous improvements and supporting Production because we have many advanced products and processes. The Logistics department consists of planning and shipping . Here we take care of our customers’ call-offs and orders. With the help of our ERP system, customer needs are transformed into manufacturing orders for Production and into orders placed with our suppliers. We pack the goods and prepare them for transport, ensure all shipping documents are prepared and make sure the customer gets the products at the right time and at the right level of quality. 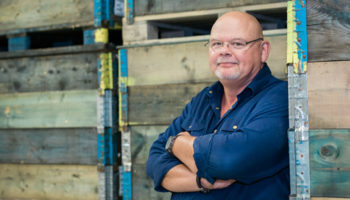 Kent Brickling is the Logistics Manager at KB Components.